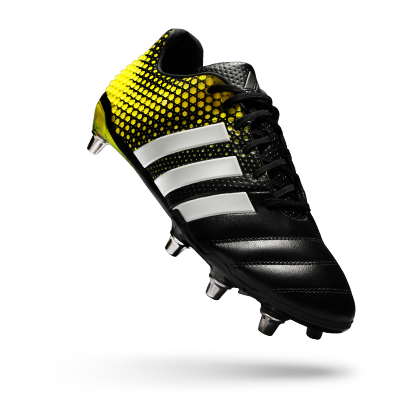 A boot for every position to light up the pitch. Take your shot with the new adidas electric rugby collection. 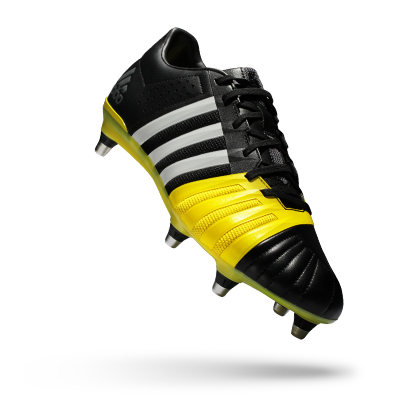 Engineered for the kicking back, with maximum grip and lethal accuracy with every kick. 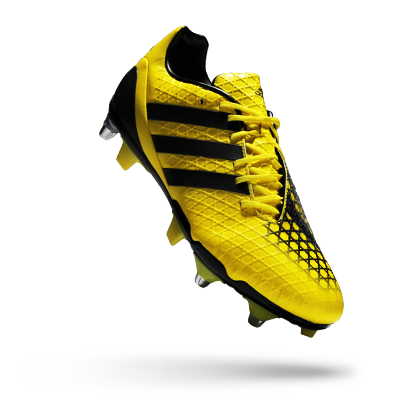 Engineered for backs and mavericks of the team, to be light and flexible for explosive speed and agility. 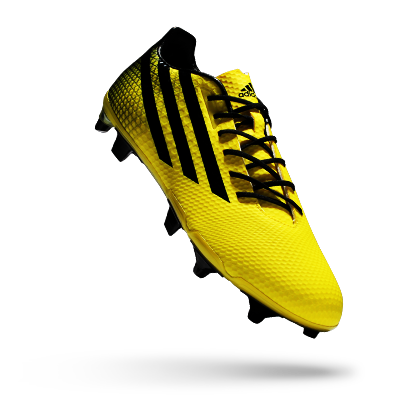 Engineered for traction stability and to support explosive force for number 8s, open or blind side players. Engineered for strength and stability to provide dominant force for the tight-five.